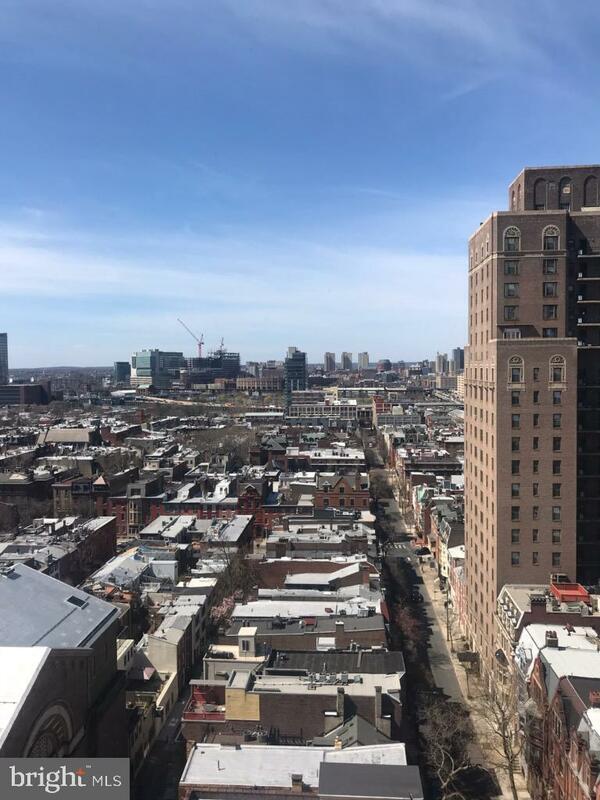 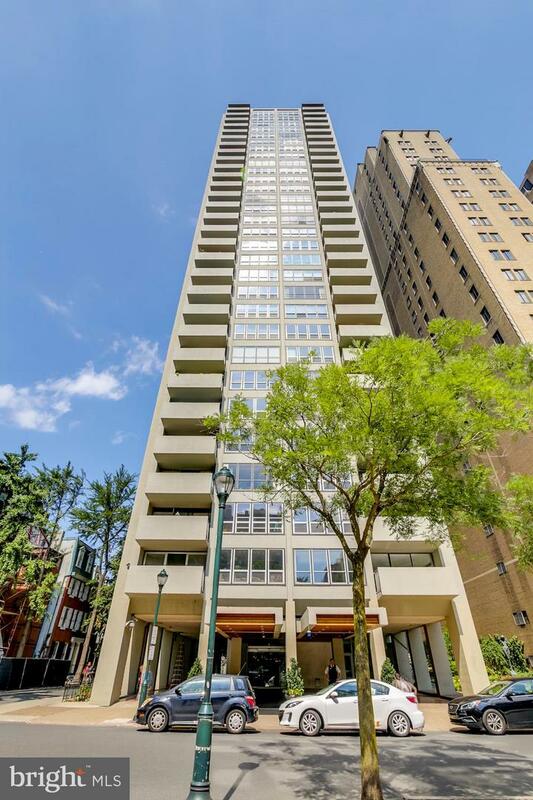 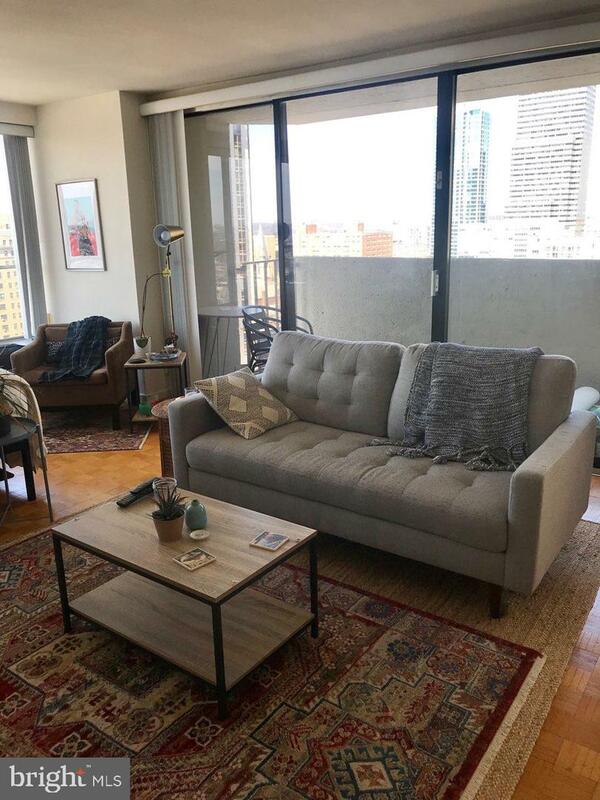 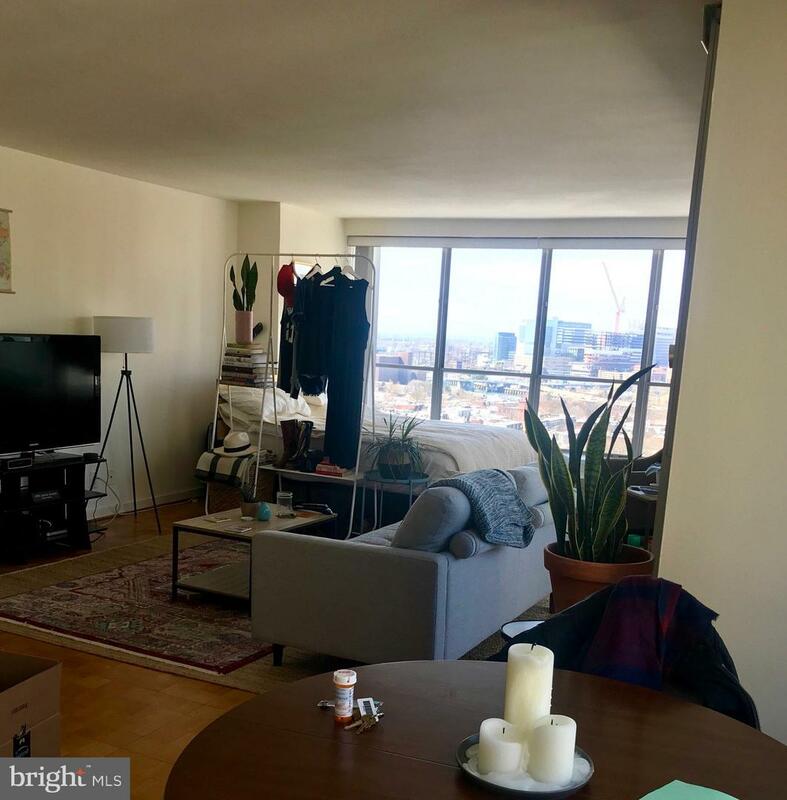 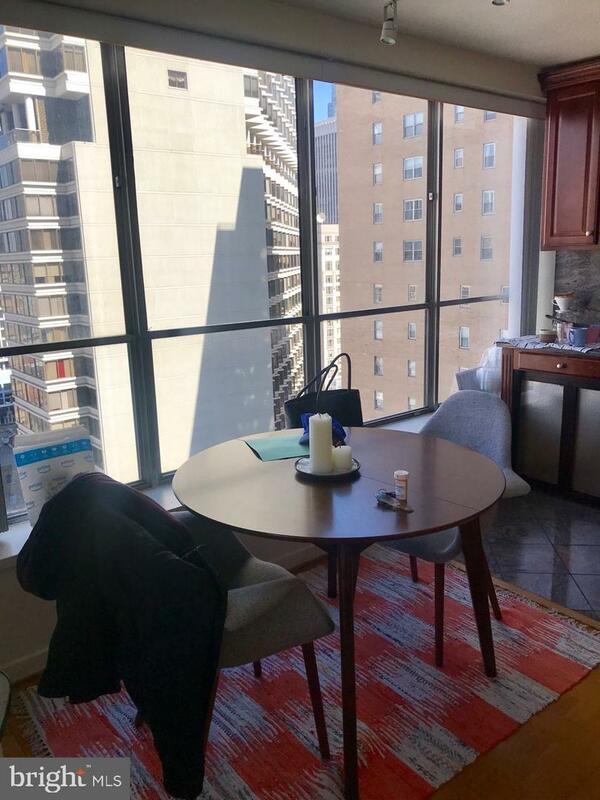 Rarely available '15A' studio with a private balcony at the Dorchester on Rittenhouse Square! 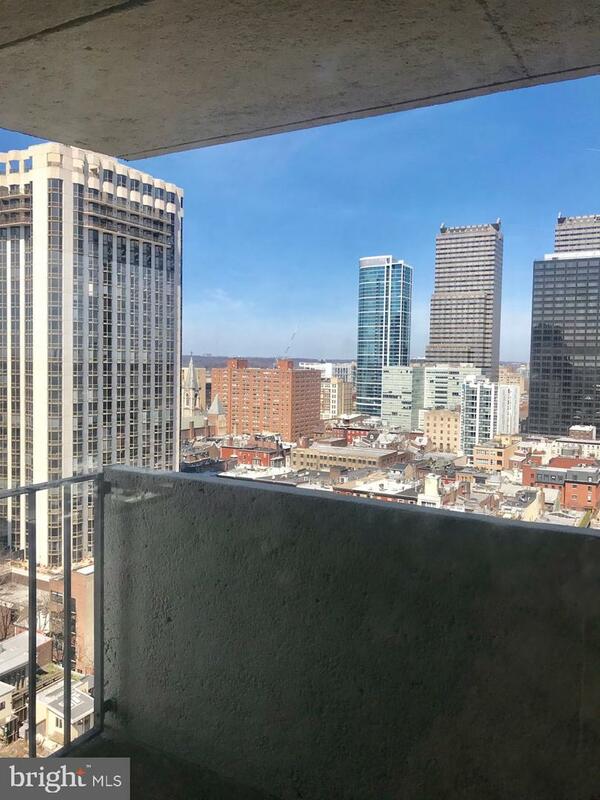 Enter the home to find a sun-drenched living area with floor-to-ceiling glass sliding doors that open to a private balcony. 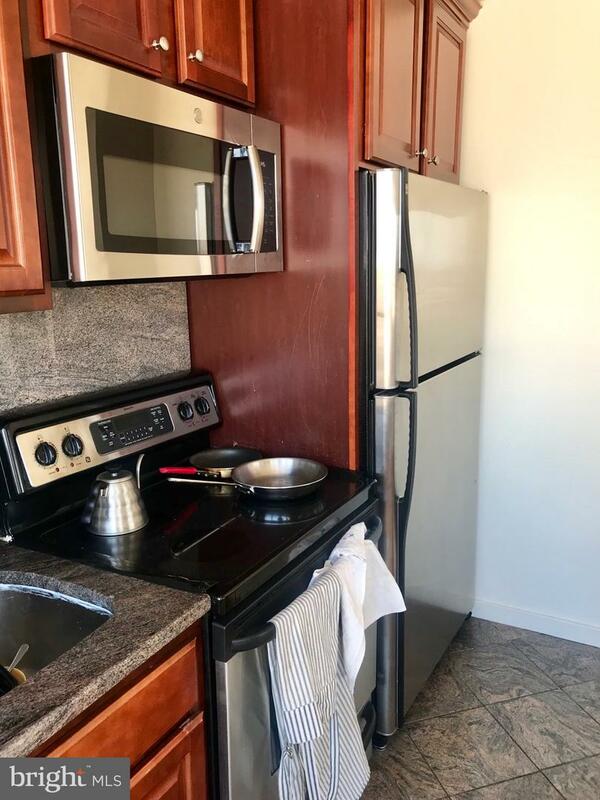 The open kitchen features stainless steel appliances, granite countertops, and wood cabinetry. 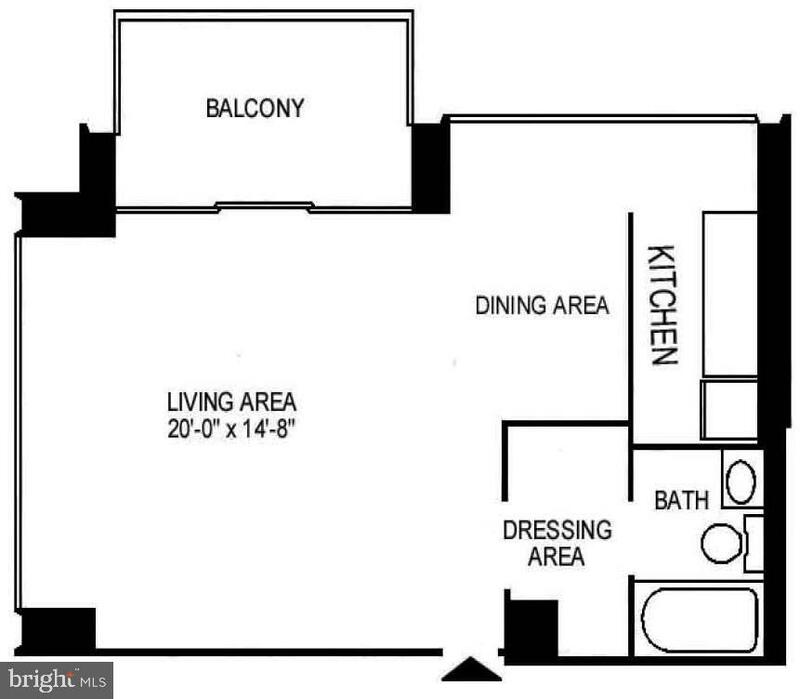 There is also a large dressing area/closet that leads to a full bathroom with a shower/tub. 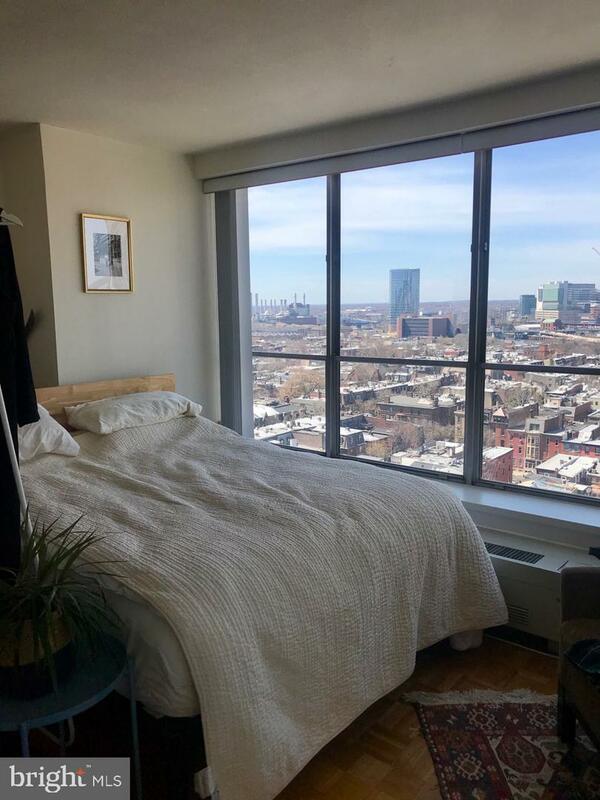 Residents of The Dorchester enjoy the security of a 24-hour doorman and all utilities including basic cable. 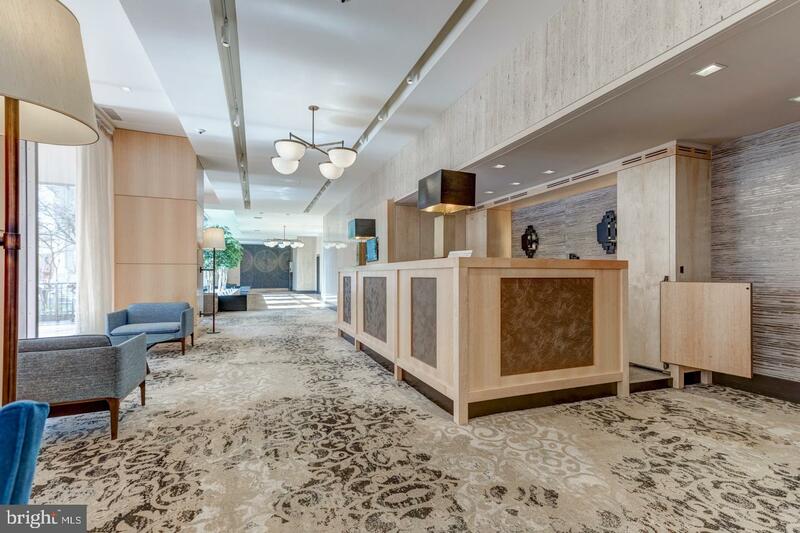 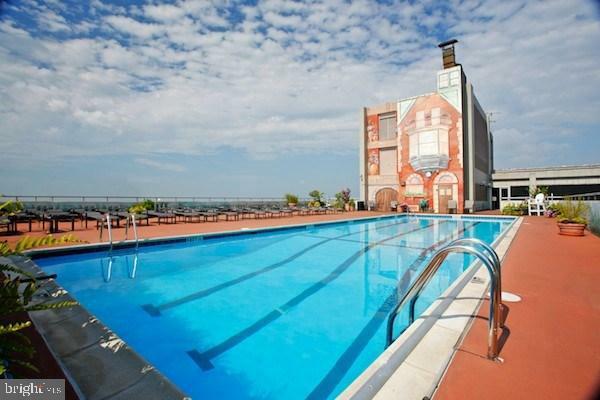 Use of the building's state-of-the-art fitness center, seasonal rooftop pool club, and valet parking in the building's underground garage are available for an additional fee.